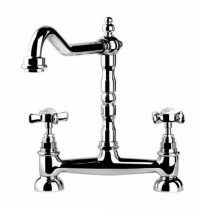 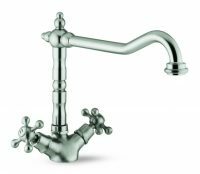 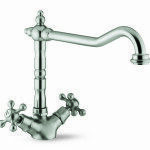 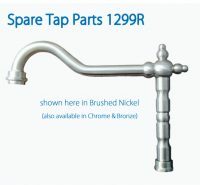 San Marco Antique Kitchen Tap Spout 3648R (1299R). 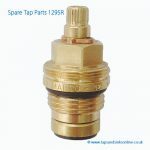 Listed in current installation guides as 3648R and in earlier installation guides as 1299R. 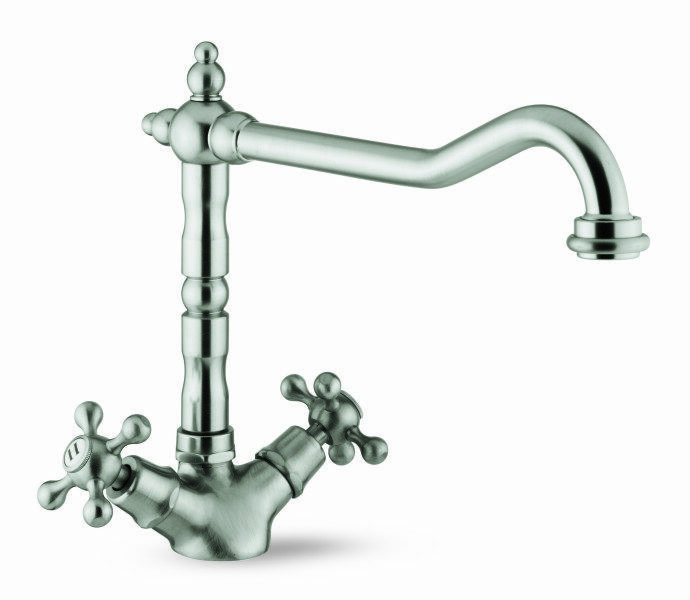 Available in Chrome (shown here), Bronze and Brushed Nickel (Brushed Steel) finish. 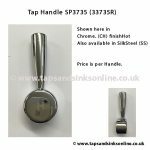 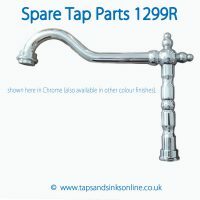 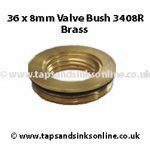 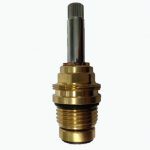 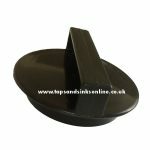 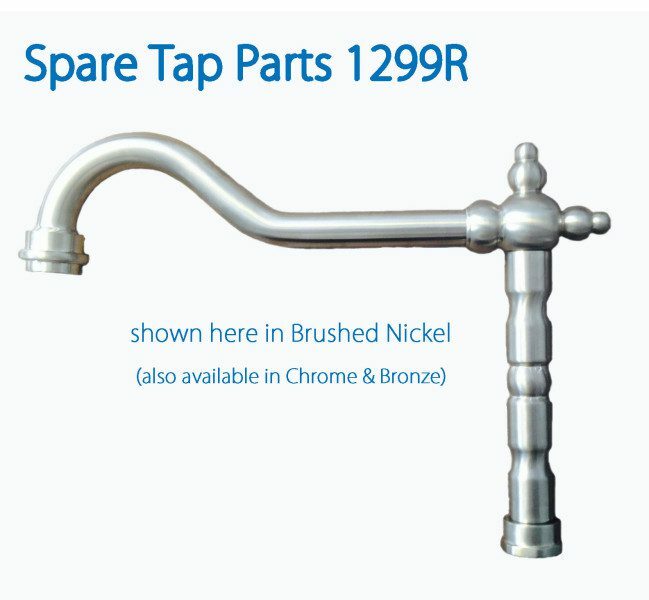 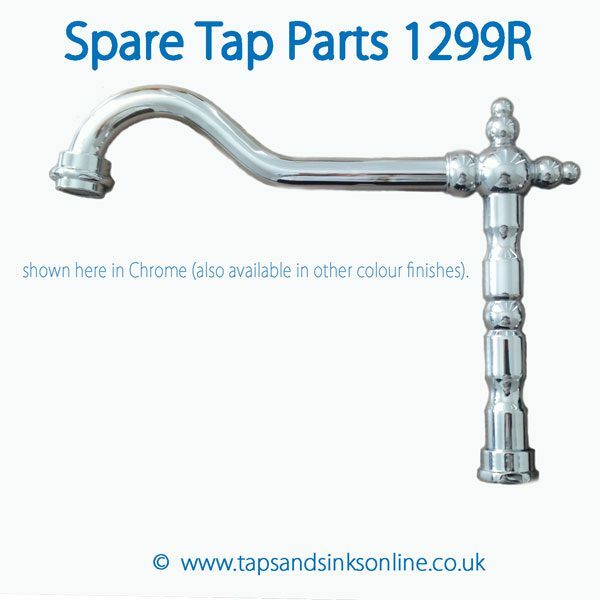 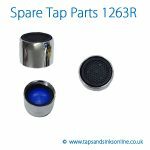 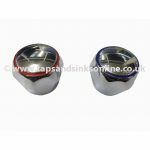 If you require a Spare Tap Part that is not listed, then contact us here for help.